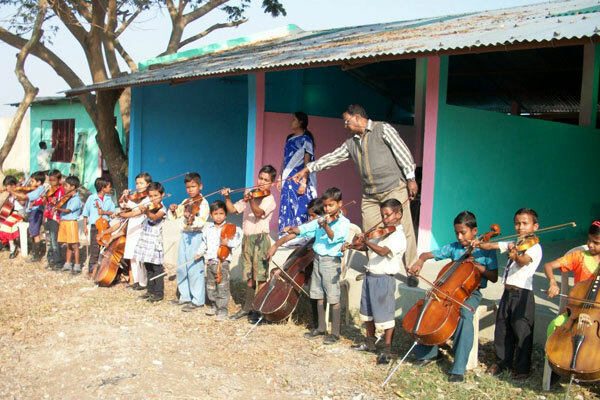 Education is at the core of the Commonwealth Music Hub and all its activities. 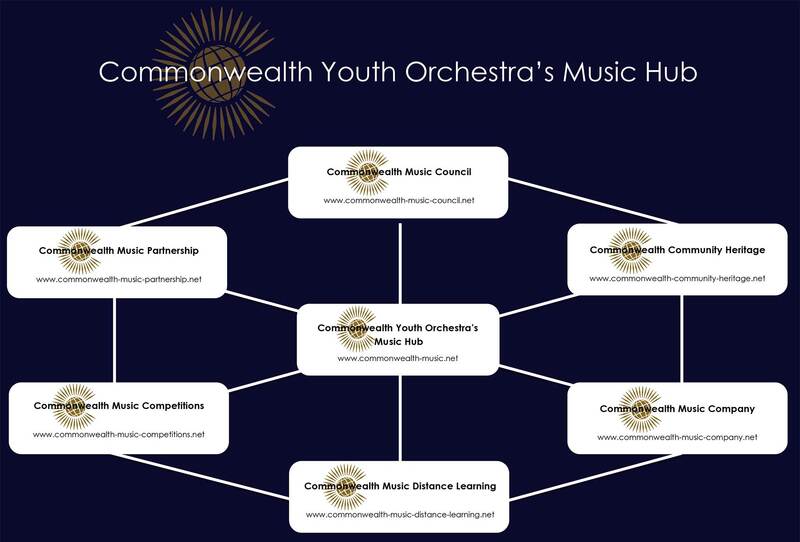 The new and innovative online music education resource is available to Commonwealth citizens and is free of charge. 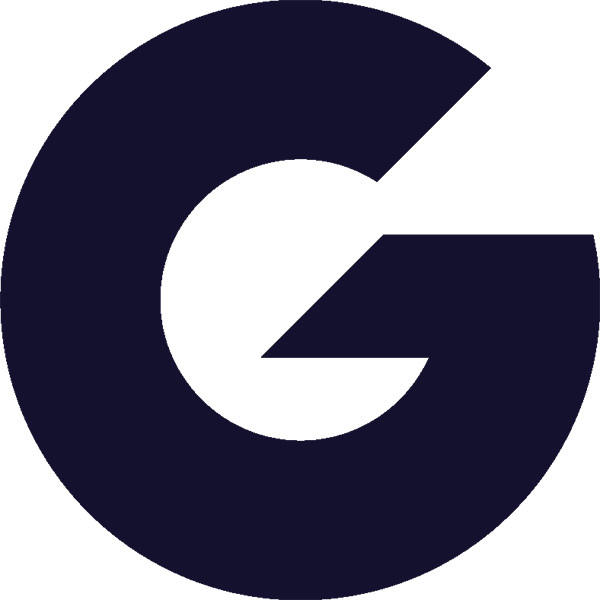 Music theory and music instrumental instruction at many levels is freely available on the website of Commonwealth Music Distance Learning.